Television and video equipment runs on different systems in different parts of the world. Here in the UK we use the PAL system. Any cameras purchased in the UK will record in PAL. However any tapes recorded on American equipment will be NTSC, which uses a different frame rate to PAL. NTSC tapes will not play on a PAL machine, and vice-versa. We can transfer all of the formats listed above in PAL. 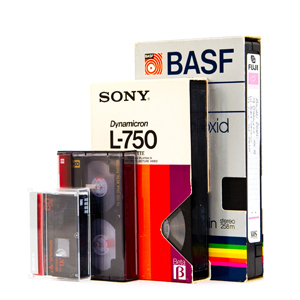 We can also transfer from NTSC VHS, S-VHS, VHS-C and MiniDV. 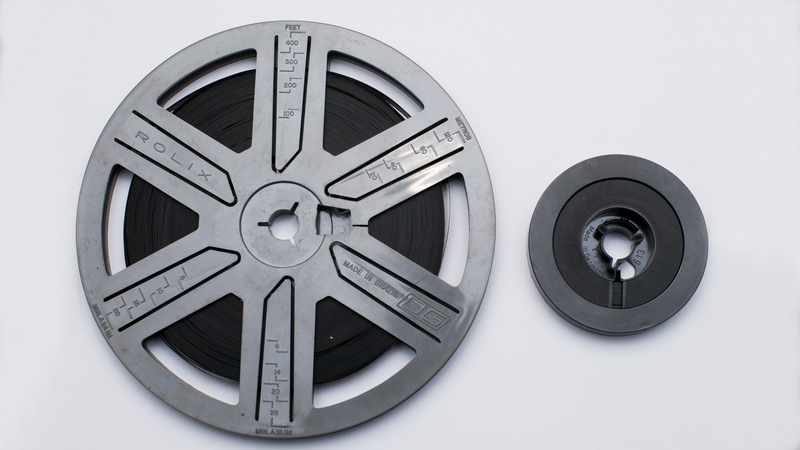 If you are not sure which format your tapes have been recorded in please drop us a line at ask@resurrectionvideo.com and we will try to help.